Maths Test (to check you are human): Add up 0 + 5 + 2? 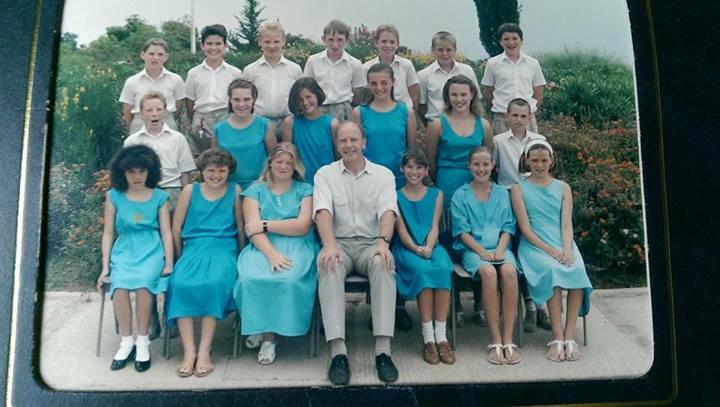 I'm in the middle row - 4th from left. Kerry and Brianna are either side of me.